School-based screening program identifying heart conditions in Tongan children. The ripple effect of the presence of OHI (Open Heart International) in Tonga is far reaching. 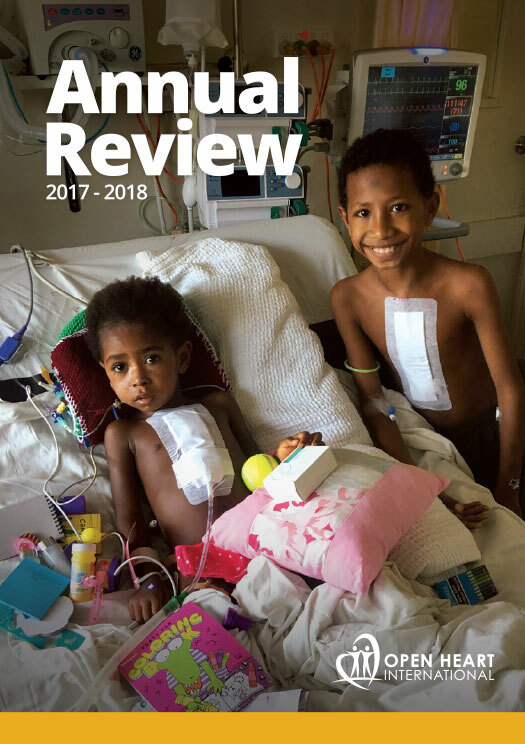 With the surgical and medical care being provided within the Vaiola Hospital the local nurses are providing an important school-based program as a way to detect potential heart conditions in children aged ten and eleven. Carried out by the Tongan Ministry of Health locally based nurses visit local grade six classes prior to the OHI team arriving. Each child is seen by a nurse who takes a brief history of each child’s health and then listens to their heart as a way to detect any heart concerns. If the nurse has concerns from the examination, the child is then referred to the clinic at Vaiola Hospital for further examination and then to the OHI team if required. This simple screening program provides a way for children have their condition identified and remedied early, improving long-term health outcomes. Without the early identification, a child’s heart condition will most likely not be identified unless they present sick to the hospital. 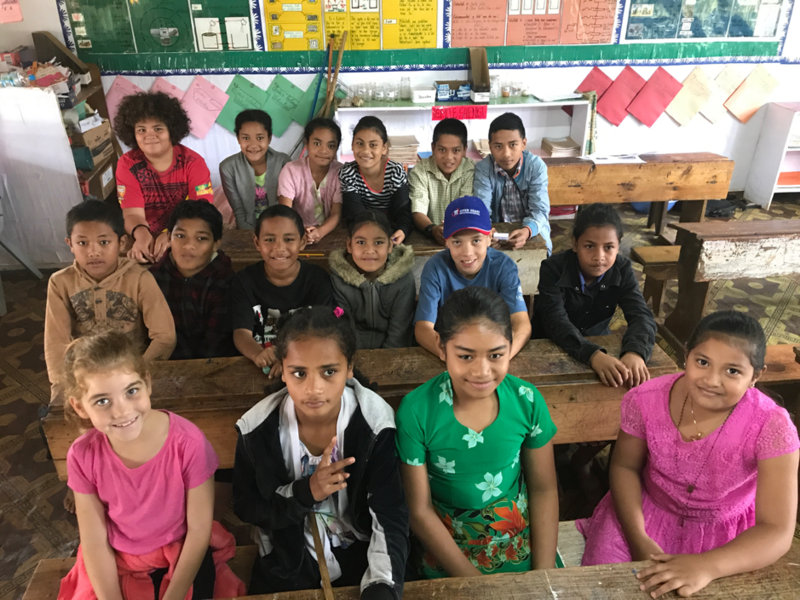 One of the local schools where the screening occurs is GPS Havelu, a primary school, located in the heart of the Tongan capital of Nuku’alofa. With over 630 students ranging from 5 – 11 years old the children will typically arrive to school by walking from their homes from surrounding areas. The school’s Principal Kalolaine Niukapu shared, “the biggest challenge for the students is that it is often raining, and when they walk to school they are wet and so get sick easily.” She then went on to explain how a simple cold can worsen and if left untreated can result in a child becoming very sick due to the weather and living conditions in Tonga. Thirteen children who were a part of the recent screening program came together and shared their experience of the heart screening program. All of the smiling children said they liked having the nurses come to the school to help them and are happy now they know how to “get better”. Many of the girls in the group said they wish to become nurses or doctors “to help people”. One of the boys said he wishes to be a farmer so he can grow food for his family. As a part of the OHI core values of “we treat, we teach, we empower”, it is through the empowering of communities to adopt positive health practices and early identification of health needs that we will see a shift in health outcomes. Looking at the faces of the students it is easy to see just how important it is that we make a positive change in health and medical services so these children can lead a full and healthy life.